I was trying to think of a theme for today’s Nora Reviews, but I really wanted to recommend a few books I read lately that were superb. I read pretty much every subgenre within MM romances, so my recommendations are all over the place, haha. 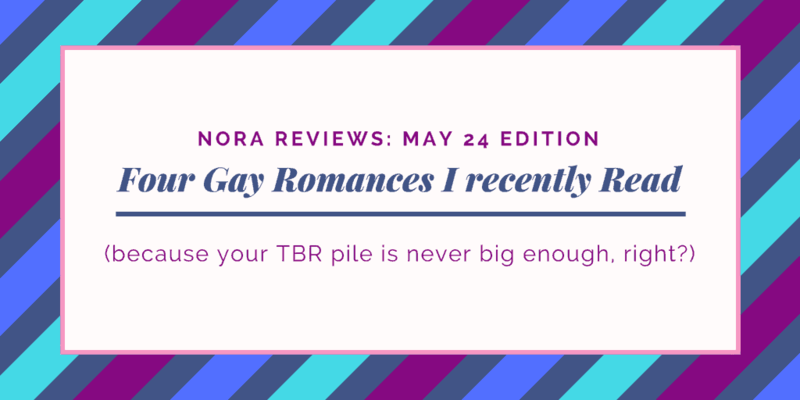 But here are four gay romances I read recently that I really loved. I’d started reading this series a while back but only recently picked it up again to finish it, and holy crap, it’s so good. If you love romantic suspense, you’re in for a treat with the THIRDS series (ten books). It’s a wonderful mis of romance, suspense, action, with a little supernatural thrown in. Everyone kept recommending this book, but I kept postponing reading it. That’s because I’m not the biggest fan of what I call “heavy stories”, stories that drain you emotionally, and I thought this book would be like that. I’m so glad I finally read it because it was epic, despite the heavy subject of a main character dealing with dissociative identity disorder (what used to be called multi personality disorder). 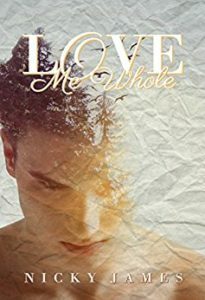 Love Me Whole is a love story unlike others, and although it was heartbreaking at times, that feeling never overwhelmed me, and I felt more love than anything else. What a fantastic read. This was such a phenomenal book, not only because of a highly unique main character, but also because of the beautiful, poetic writing. 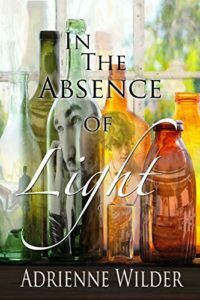 In The Absence of Light is the love story between a man running from his past (Grant) and a man trying to build a future (Morgan), which is hard for him because others only see his limitations. Morgan is severely autistic, but also wonderful and special, but like us, it takes Grant a while to see that. Their love story is one I won’t forget easily. 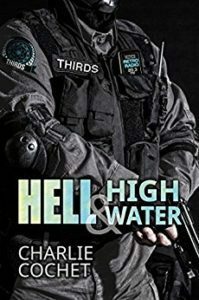 So yeah, Kyleen Neuhold is my co-author on the Ballsy Boys series, so I know I’m biased, but…this book is so freaking good. 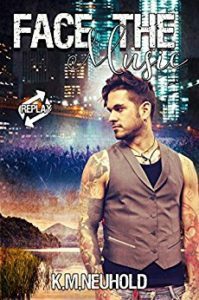 Face the Music tackles a heavy topic like depression and being bipolar, mixing it with a sweet second-chance romance and a dash of hot rock star meets nerd. Personally, I think this is Kyleen’s best book yet, and I can’t wait to see what else she’s gonna write in this new series. 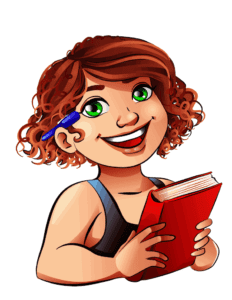 Previous Previous post: How Do You Know When You’re Ready To Publish? Next Next post: Alpha’s Submission is Live!